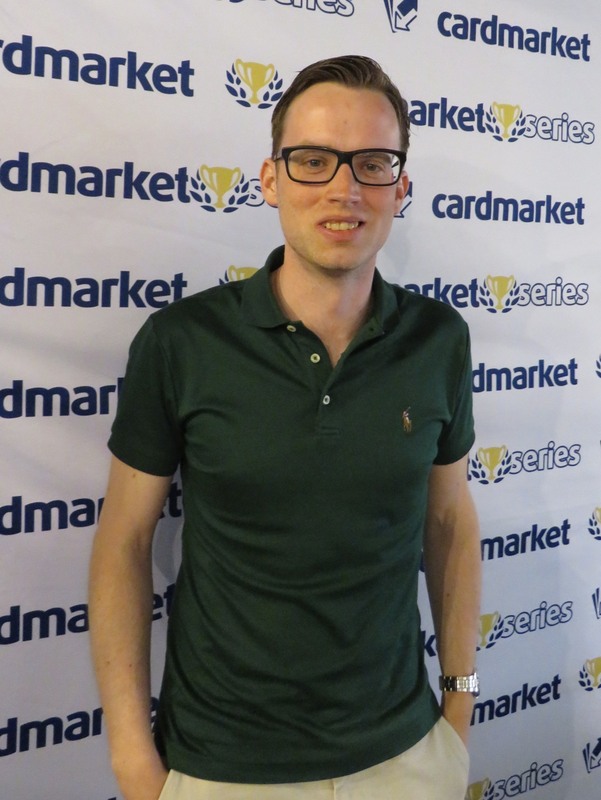 Welcome to the 2nd stop of the Cardmarket Series and our first-ever stop in beautiful Belgium. 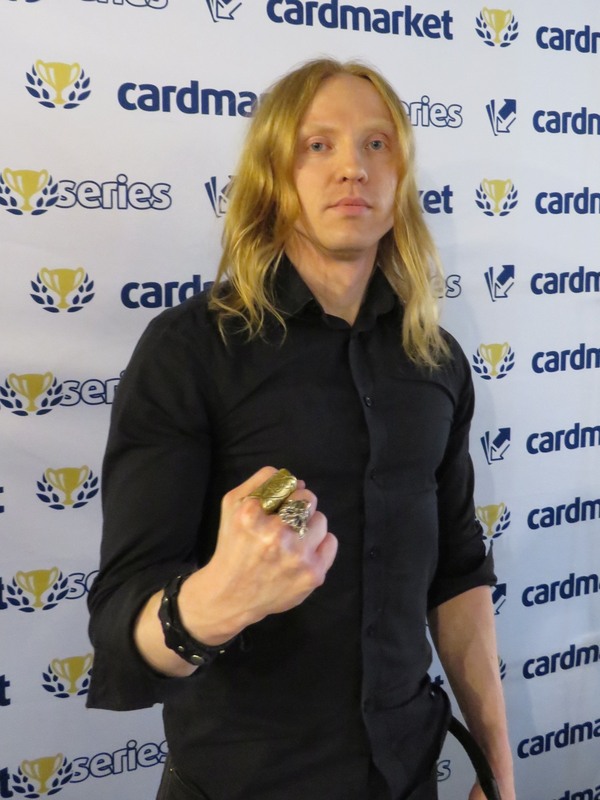 Hopefully, our competitors will be able to resist the allure of Belgian Ales long enough to play some Magic! 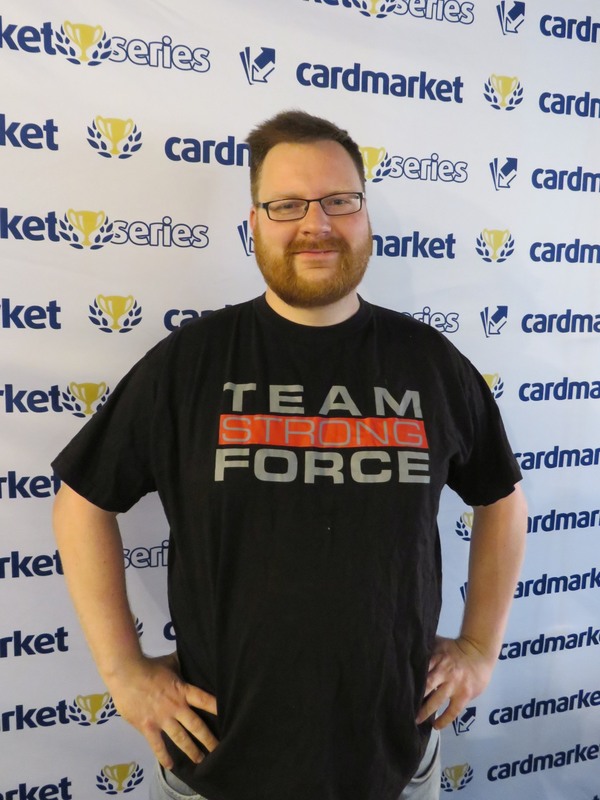 So, without further ado, let’s check in on one of our top-performing formats – Legacy! 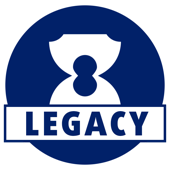 Legacy has always been a favorite at our series and it’s seemingly better than ever. Delver decks are back in force with the printing of Pteramander and the once-again great Stoneforge Mystic is challenging Miracles W/U throne. We’ll have to see if this shift carries over to our events. 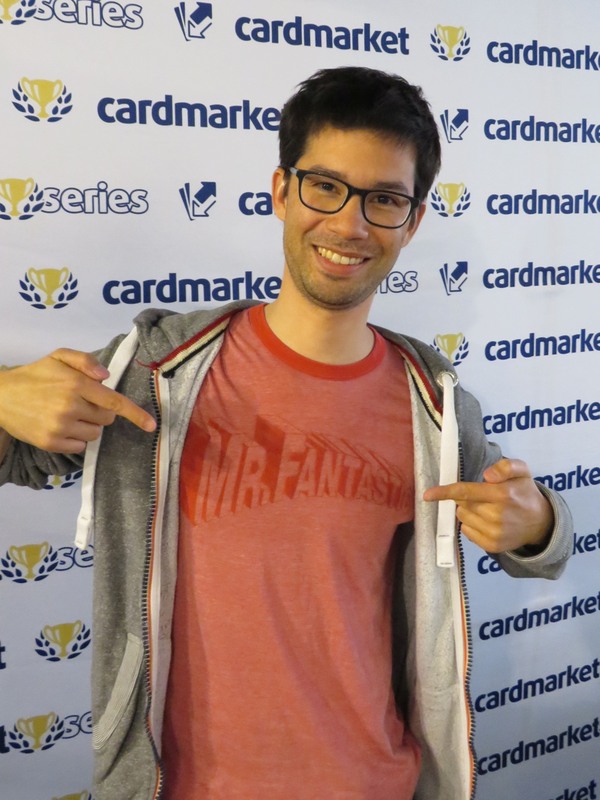 Check back through Sunday night and into Monday morning for our metagame breakdown, player profiles, Top 8 decklists, and, of course, our stream, which will start Sunday afternoon and run through the end of Legacy Top 8. 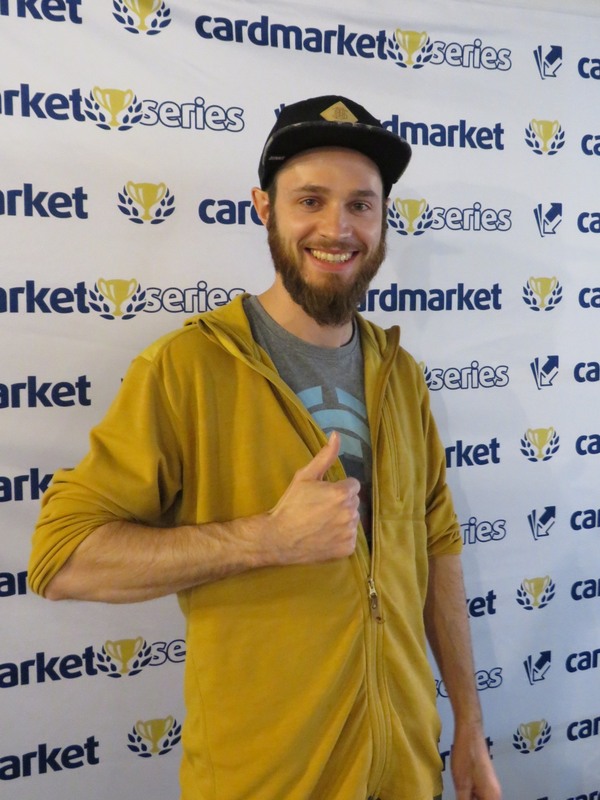 Congratulations to Philipp Schröder, Legacy Champion of CM Series Ghent! 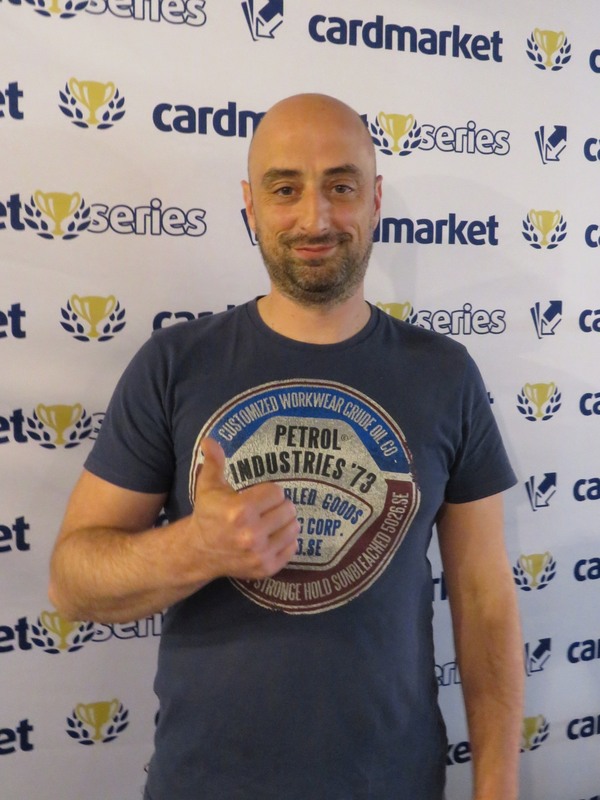 Mikael Linden claimed his 8th cardmarket Top8 appearance in the Vintage main event at CMS Ghent. 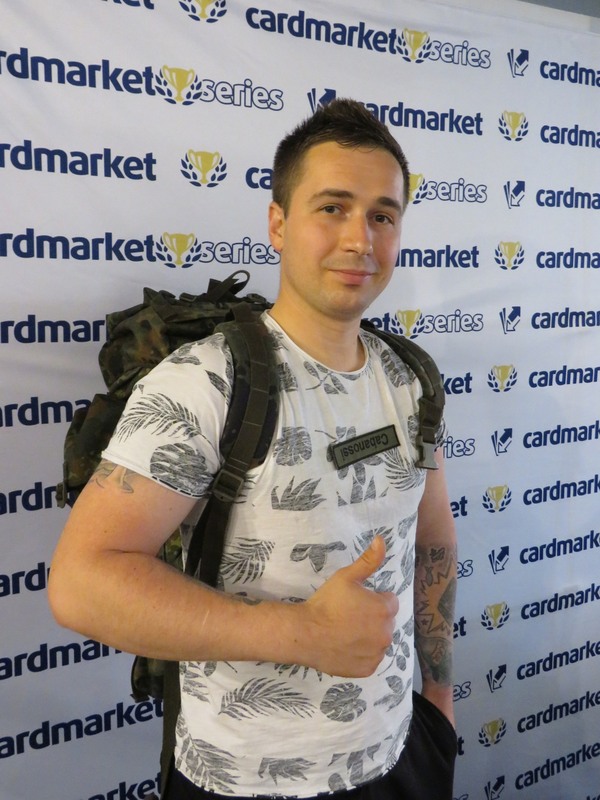 He also decided to play an interesting deck in todays Legacy main event. Find out all about it in this interview. 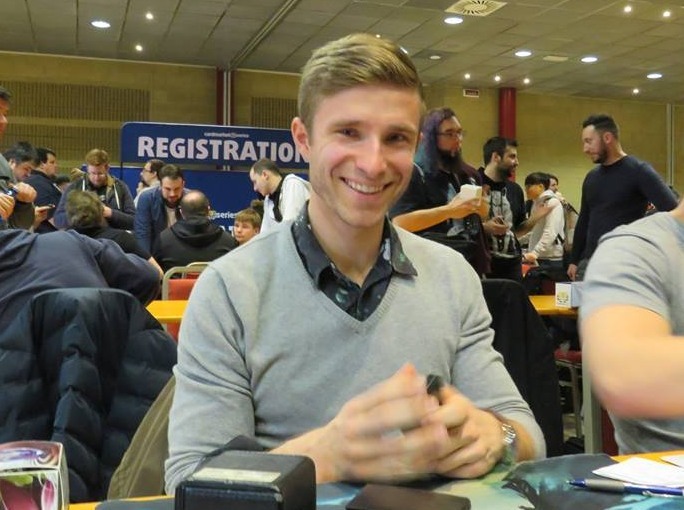 Niklas Holtmann made Top8 in the Vintage main event at CMS Ghent. He decided to play an interesting deck, which is a blast from the past - using Reanimate Dead on Worldgorger Dragon. 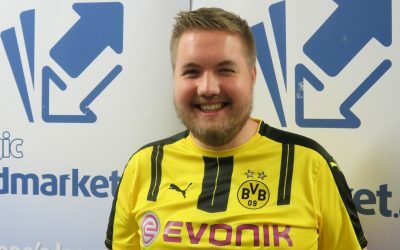 Find out all about it in this interview. 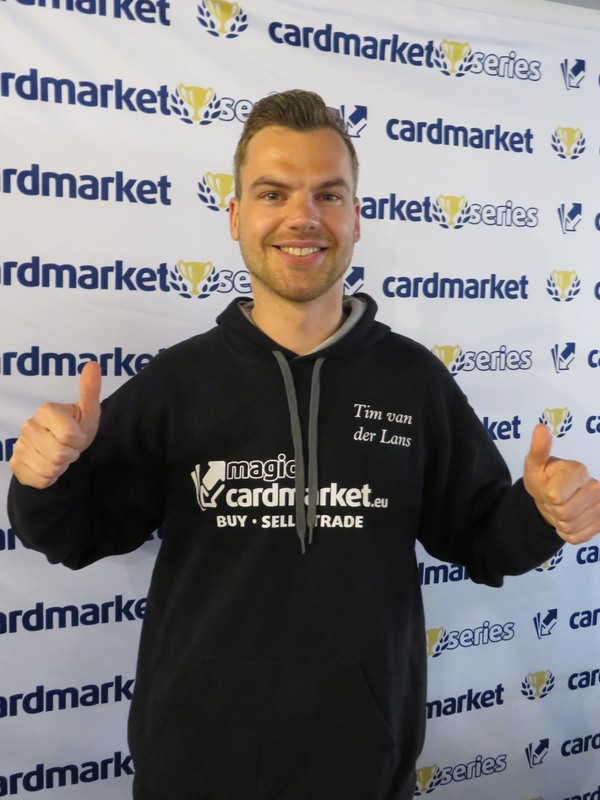 Tom De Decker told us all about his joyful experience of getting visited by the cardmarket series and a lot of friends in his hometown. Quick Question: War of the Spark in Legacy/Vintage? 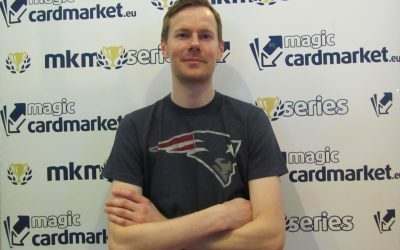 Quick Question: Best Decks in Legacy at the Moment? 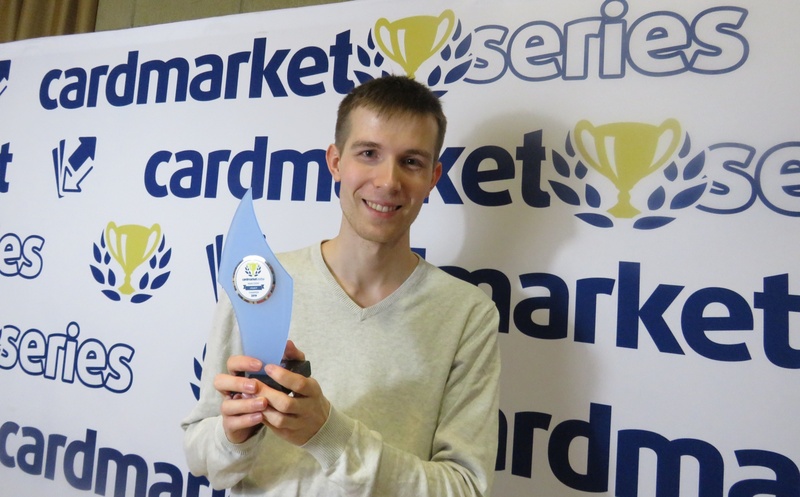 Quick Question: Legacy/Vintage Is My Favorite Format Because …? Legacy is in a great place right now and our metagame showed its diversity. 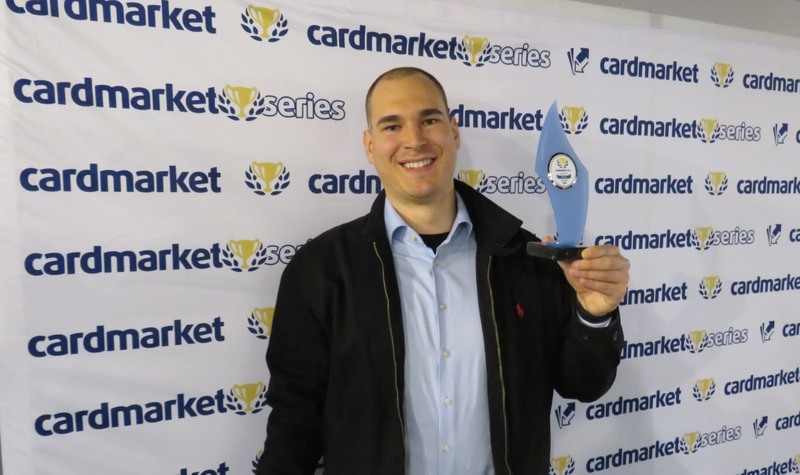 20% of the field fell into our Others category, which is significantly more than at our last event, and the Others category itself was made up for many, many one-off or two-off decks. From Jund – Punishing or not – to Painters Servant, every janky Legacy deck that piques your fancy was probably here. Death & Taxes definitely took the lion’s share of decks, with 10% of the field choosing Aether Vials and Thalia, Guardian of Thraben. 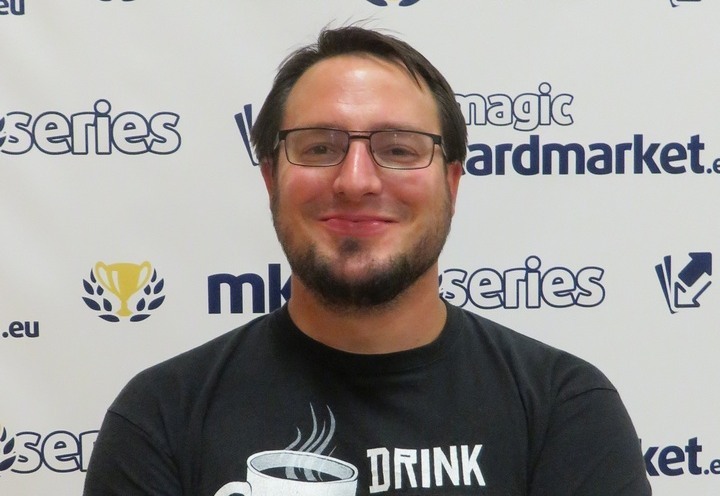 While Delver did technically field more decks with 12% of the meta, it was made up of an assortment of Grixis, Temur, and U/R Delver variants. 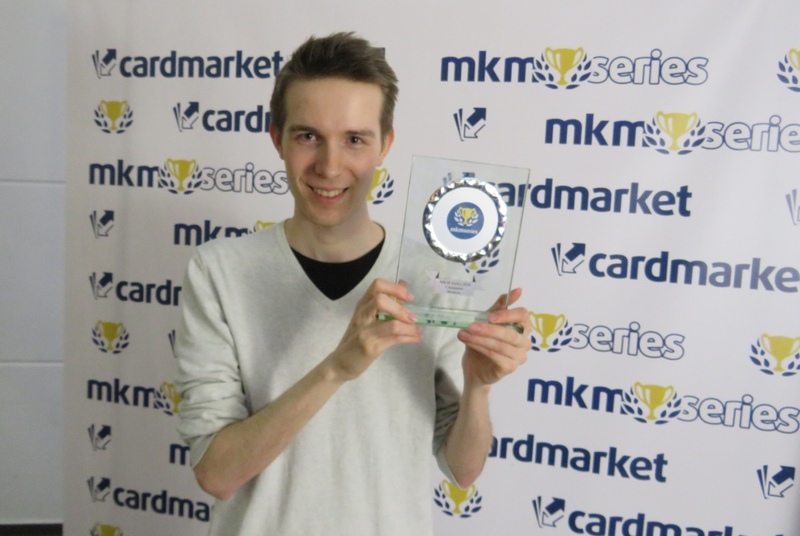 Make no mistake though, U/R Delver was a clear favorite among Delver players and was the 2nd most played deck at the tournament. Next up is Stompy, which consists of Steel, Mono-Red, and Eldrazi Stompy. We’ve consolidated them since all three would have fallen into our Others category had we not. Eldrazi stompy slightly outperformed the other two, but only by a couple pilots. We also grouped Lands and Slow Depths together for similar reasons. Interestingly, Lands managed to secure more pilots than Slow Depths here in Ghent. Stoneblade managed just as many decks as all three Stompy decks combined, and Show and Tell was, once again, our most-played combo deck. 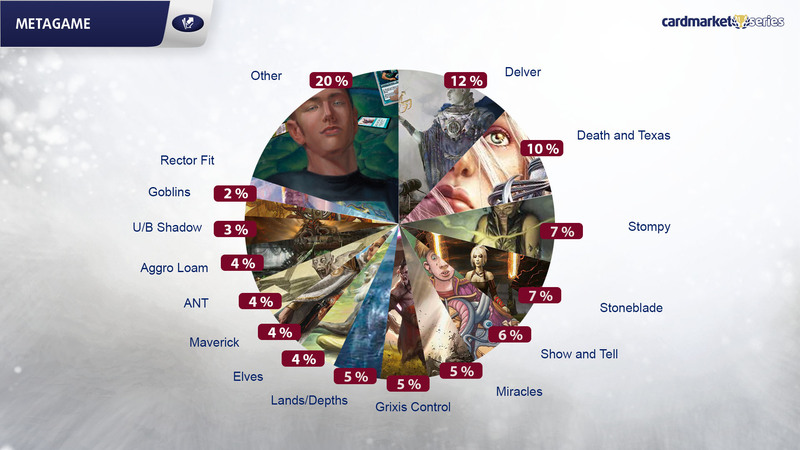 Miracles and Grixis Control, however, fell short of their usual luster with only 5% of our players choosing to rep each of Legacy’s flagship control decks. Perhaps the most interesting occurance here is how many people chose a nice fit. Nic Fit, or more specifically, Rector Fit, was here in force, at least compared to the deck’s usual representation. A lot of people put their faith in Arena Rector, Ugin, the Spirit Dragon, and Nicol Bolas, God-Pharaoh, and we’re interested to see if it was a one-off occurrence or signs of things to come.